Jim presents an evening of his musical settings of poems by his relative; the celebrated Cornish poet Charles Causley. 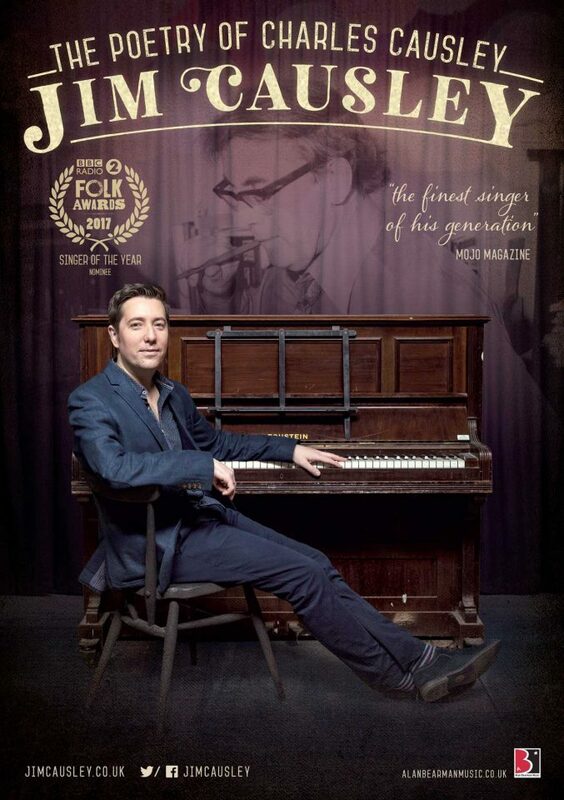 In 2017 Charles’ centenary was celebrated with a BBC biopic film about his life featuring interviews with well-loved modern poets such as Sir Andrew Motion, Roger McGough and Simon Armitage and the soundtrack to the film was made up entirely of the music from Jim’s album ‘Cyprus Well’, recorded in the late poet’s house. Jim will introduce you to Charles with fascinating stories about his life and leaving the audience with a real sense of the man behind the spellbinding poetry.